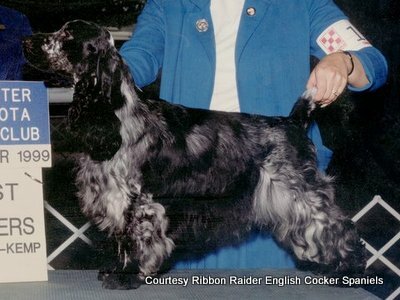 Achievements: Derek was Breeder/Owner handled to his title, obtaining all of his points from the Bred-By-Exhibitor and Puppy classes. 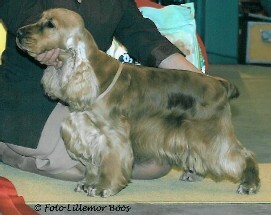 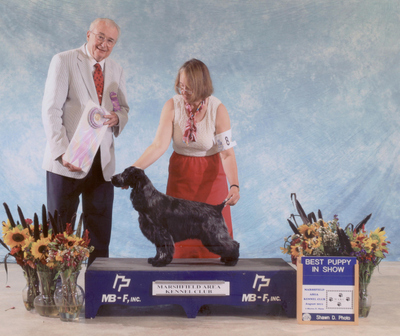 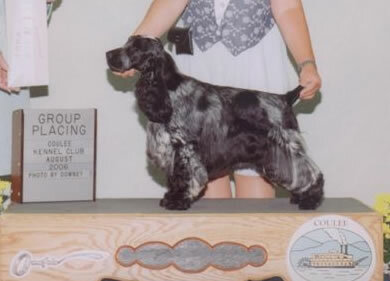 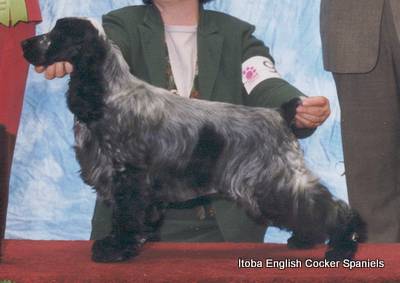 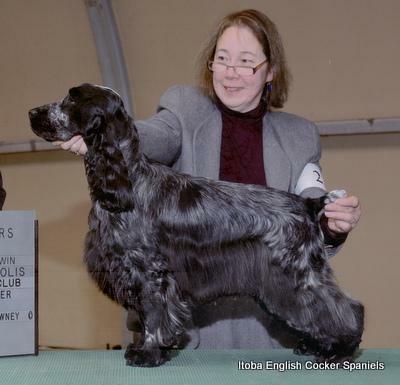 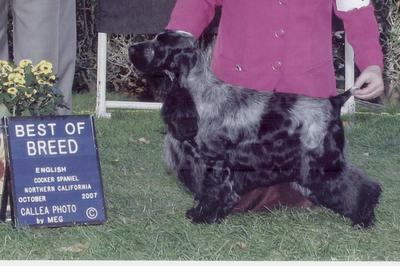 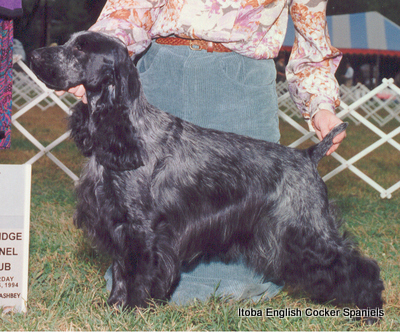 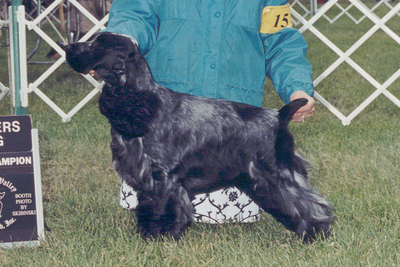 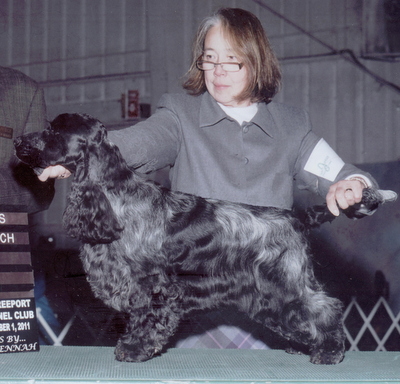 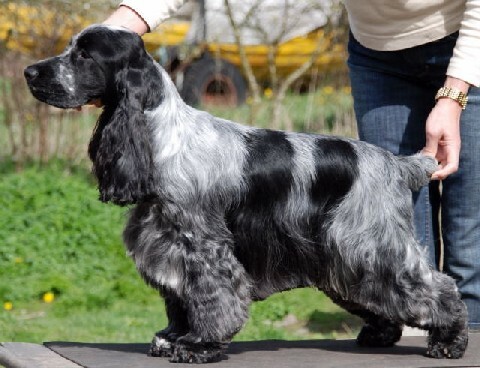 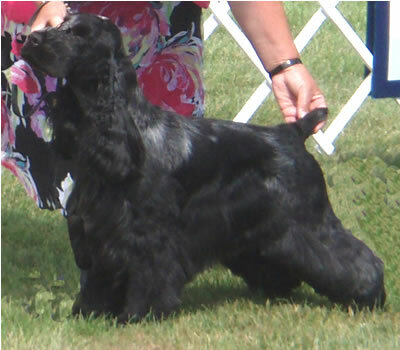 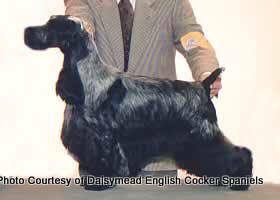 A second generation Best Puppy in Show winner, and specialed sparingly, he was within 3 points of his grand championship title, when he became ill with immune mediated thrombocytopenia (ITP). 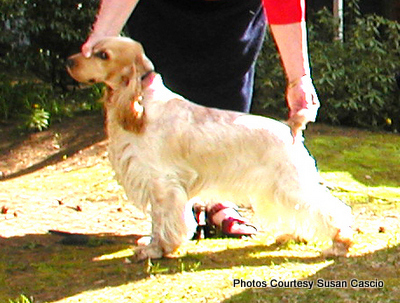 Sadly, Derek passed away suddenly in January of 2015 from what was thought to be issues stemming from his disease.